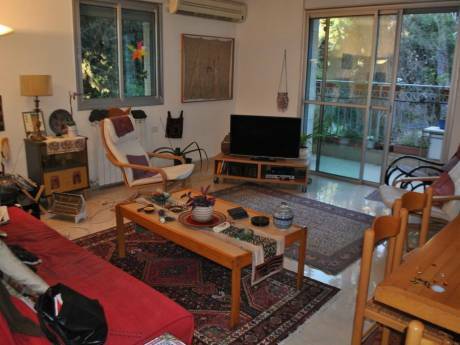 A big 5 room apartment in Modean (20 min from Tel-Aviv, 20 Min from Jerusalum). 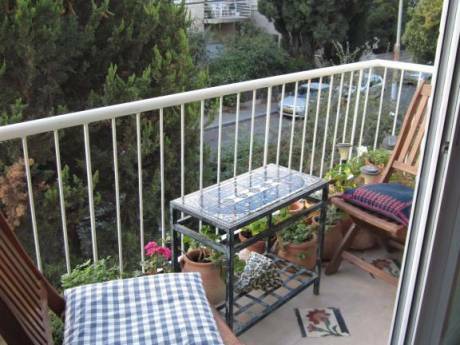 We offer a large and beautiful apartment in the center of Modean, 20 Min Drive from Tel-Aviv and 20 Min drive from Jerusalem. We have four bedrooms, one with one single bed and a baby-bed, one with two beds, one with a double bed and an other one with a single bed. There is one living room, and large kitchen where all the family can eat. It's a very big apartment only 1 year old. We have a KOSHER kitchen. Young couple with a 4 month year old sweet baby girl. We are both well educated and with good jobs. Great neighbourhood. nice and quite. 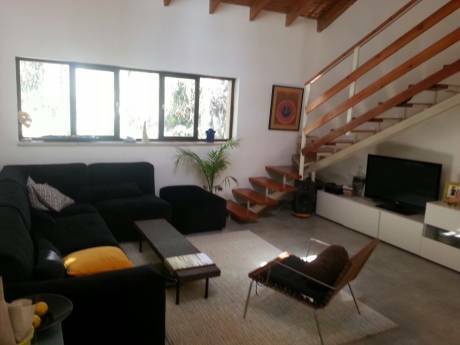 Beautiful apartment, 2nd floor with elevator, two bedroom with double beds, possible also to sleep 2 in living room, two balconies with lots of plants.